Although January is quickly coming to a close there is still an opportunity to attend some events that are in your area. Here are some upcoming SharePoint events which will be taking place in January and February 2014. You will find these events useful to help you harness the full potential of SharePoint; a place to discuss problems, possibilities and solutions for your SharePoint environment. LegalTech , part of ALM Conferences and Trade Shows, is a place where the legal community can learn about “the newest advances in technology to help your meet your law firm or legal departments needs as well as networking with industry leaders.” LegalTeach will be held in New York, New York from February 4 to 6, 2014. 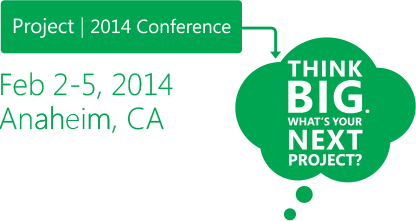 The Lync Conference 2014 will be held in Las Vegas, Nevada on February 18 to 20, 2014. This conference will help you to connect with the Lync community to learn more about Lync and share experiences. This conference will bring the world’s top Lync and UC experts, including Microsoft consultants and MVP’s. If we missed any conferences, workshops or other events in your area please let us know so we can add it to our list.